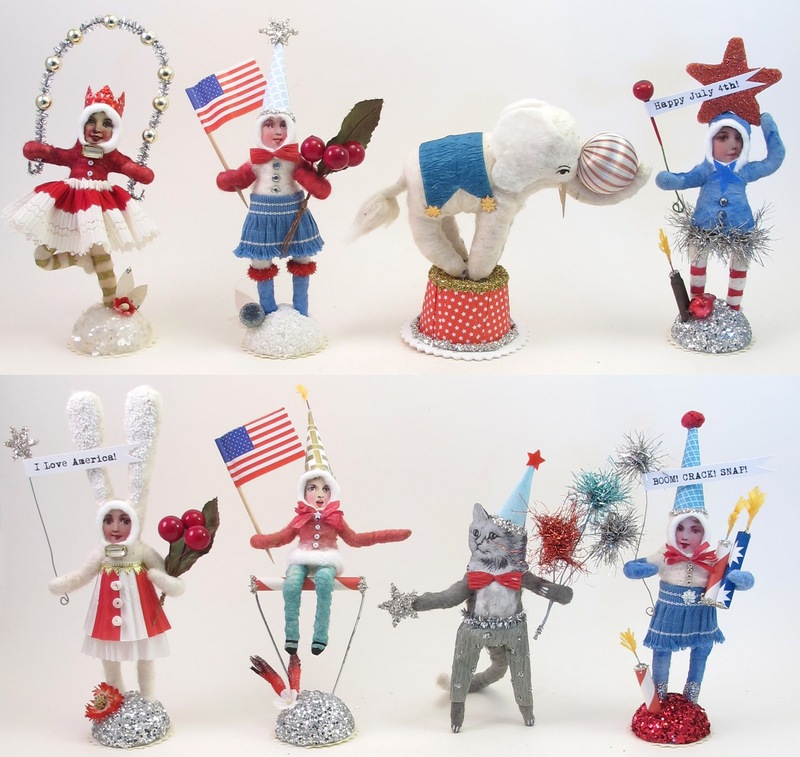 Vintage by Crystal: 4th of July Blog Sale Sneak Peek! 4th of July Blog Sale Sneak Peek! Here's a little preview of what's in store for Wednesday's 4th of July blog sale!